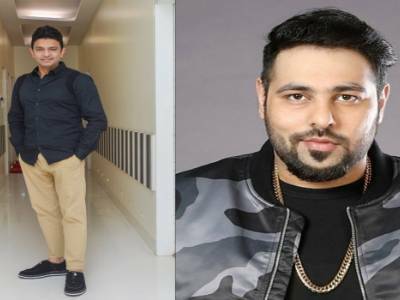 Bhushan Kumar Along With Mahaveer Jain, Mrighdeep Singh Lamba Get Singer Badshah To Debut As An Actor! Isha Rikhi To Star In Badshah’s Next! Watch Irrfan Khan Be Anything But Happy In This Happy Happy Song! 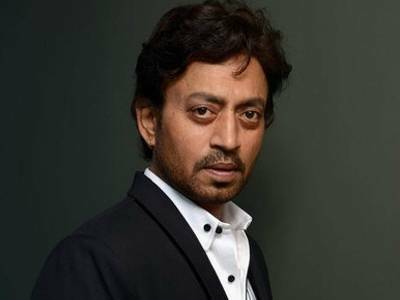 Irrfan's Next Brings Together Some Of The Best Music Talent! Watch - Jassie Gill And Badshah’s Swag In Dill Ton Blacck! 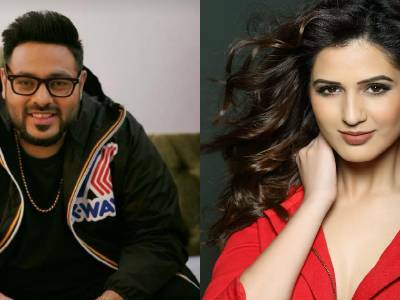 Jassie Gill Collaborates With Badshah For Biggest Dance Number Of This Year!